Newsletter, Family Mass and Irish Mass resources for November are available free here. We welcome you to use the following resources in any parish newsletter distributed free of charge. 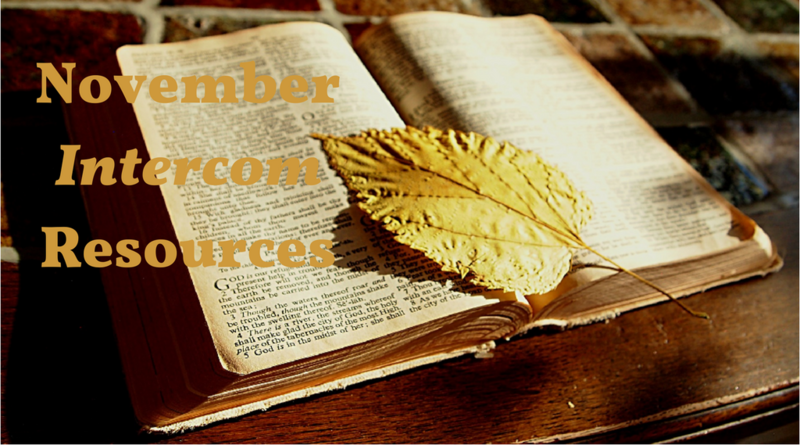 Click here for more content from our November issue of Intercom.